Ladies Hebrew Benevolent Society of Montreal is established, supporting women and children in need. 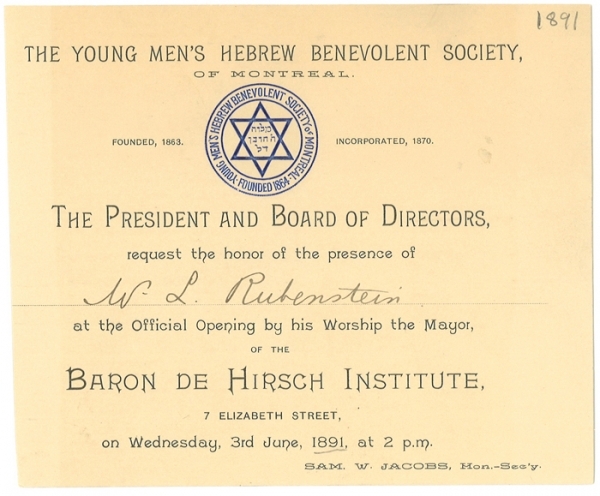 Young Men’s Hebrew Benevolent Society is established, providing temporary relief to new immigrants. 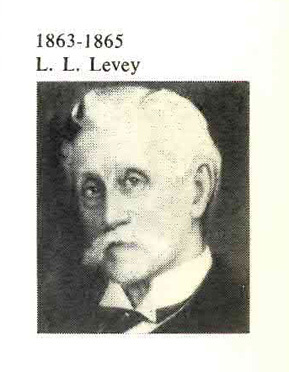 This is the second Jewish charity to form; the Hebrew Philanthropic Society (founded 1847) had dissolved by 1856. 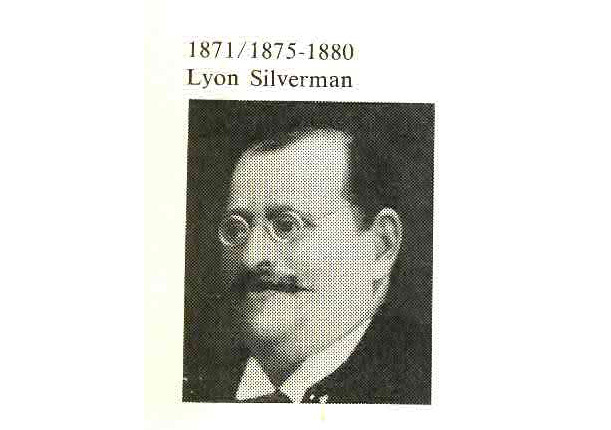 Jewish population of Montreal rises to approximately 500 people; need for Canadian Jewish charity organizations increases as a result.